Man with a Van removals is one of the most cost-effective methods of removals. For budget movers, our Man with a Van service is suitable if you need to move a 1 or 2 bedroom property within the Chalgrove and surrounding area. We are happy to offer our man and van service for smaller moves such as moving some of your items into storage or transporting a bed or sofa to a friend or family members’ property. No job is too big or too small. 1, 2 or 3 men are available on request. Our Man with a Van Service is friendly, reliable and professional. We have years of experience in moving people all over Oxfordshire. We know how to pack, how to move you out, and how to move you in, without any worries. A stress-free move for you and your family. If you need to move something in and around Chalgrove, we can take the hassle and expense out of this hiring process. Affordable Man with a Van Service in Chalgrove and the surrounding area. Not only is it the cheapest in Oxfordshire, but you will receive a Man with a Van Service you will want to tell everyone about. Man with a Van Services can be either charged by hourly rates or a quote can be given before a job is undertaken. Man with a Van Chalgrove is available 7 days a week for your convenience. If you would like a Free Quote, please complete our form or phone us on 07510 791285. 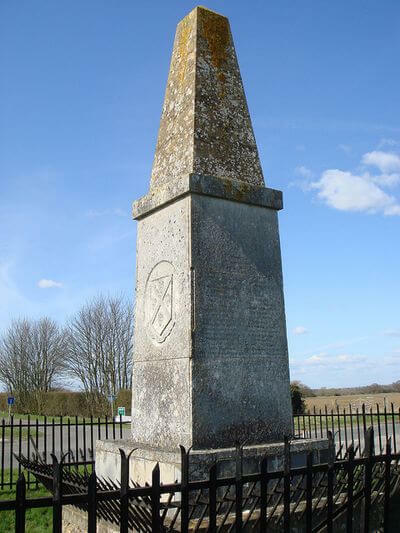 Chalgrove is approximately three miles north-west of Watlington, just off the B480. The B480 is an attractive alternative route between Oxford and Henly-on-Thames which passes through some lovely South Oxfordshire countryside and through many attractive villages. One of these villages is Chalgrove, except that the B480 actually bypasses the village which means that Chalgrove is pleasantly clear of through traffic! We moved to Chalgrove in August. Many thanks for your swift, flexible and professional service. Your team were absolutely fantastic, hard working and they couldn't do enough for us for the move. We were very impressed at how careful they were with our belongings, we shall definitely recommend this removal company to anyone moving home.